It’s HERE! 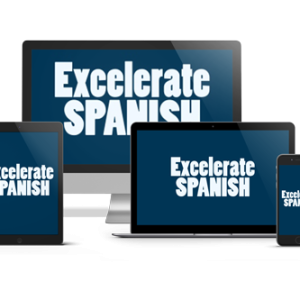 Check out Excelerate SPANISH 2! 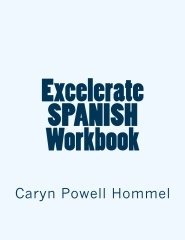 What about GRAMMAR in our Homeschool Spanish?